Major Jacob Globe stared at a looming forest. His R-C-M-P liaison stood in deference a few feet behind him. He held up a grainy image showing Kristof at the edge of these woods. Globe took a step towards the tree line. Justin leaned against a wall and crossed his arms. “Don’t give me that look,” she whined. Whining wasn’t something she did very often, but she used her tools as they were appropriate. Justin walked to Anne and embraced her. “We’ll find him,” he whispered into her ear. This entry was posted on Wednesday, January 21st, 2015 at 10:05	and tagged with #3WW, #RMMW, 16Sunsets and posted in fiction. You can follow any responses to this entry through the RSS 2.0 feed. Tanks, Sheilagh! 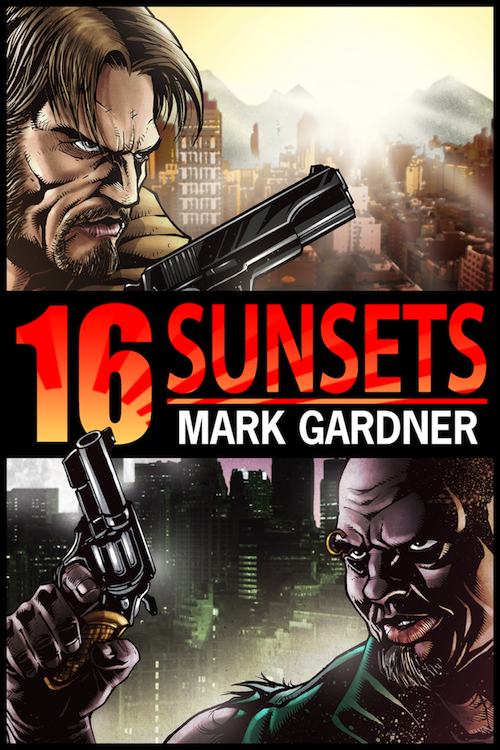 I hope you’ll click on the 16Sunsets tag and read more of the story. Love this. Then again, I am particularly biased. ::grin:: I knew you would be biased, after all – you made the prompt, right?